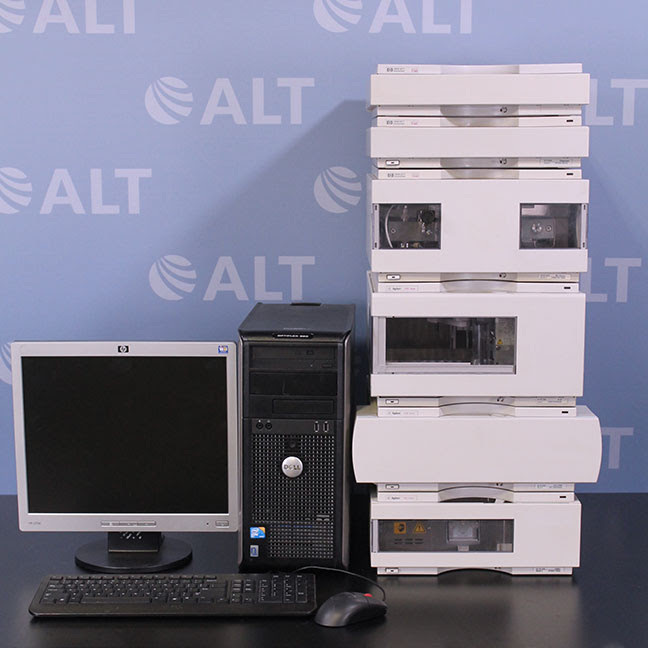 The HP/Agilent 1100 HPLC System is controlled by either the handheld G1323A/B Control Module or by a computer running ChemStation. It features a single-stack configuration that takes up a minimum of space. 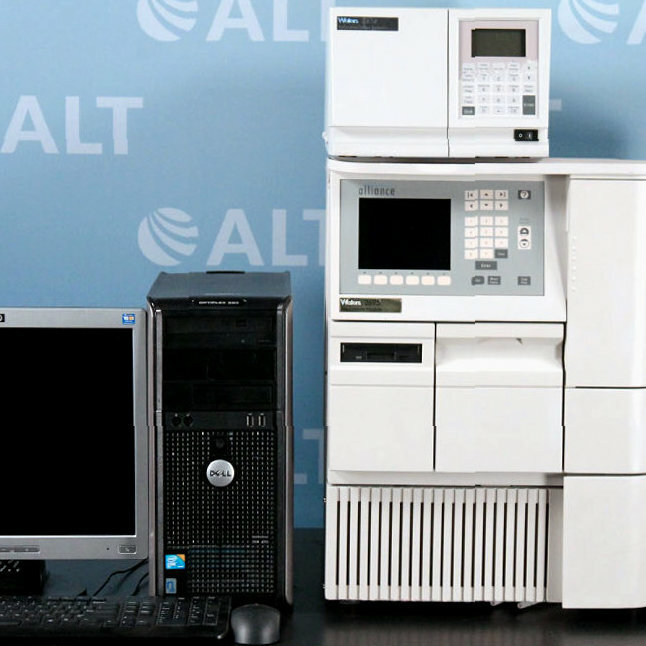 In addition to the small footprint, this HP/Agilent 1100 has a huge selection of available components including multiple detectors, pumps, and auto-samplers, giving it the ability to tackle a variety of jobs. Includes Computer pre-loaded with Chemstation Software, Flat Screen Monitor, Mouse, Keyboard and Cables.